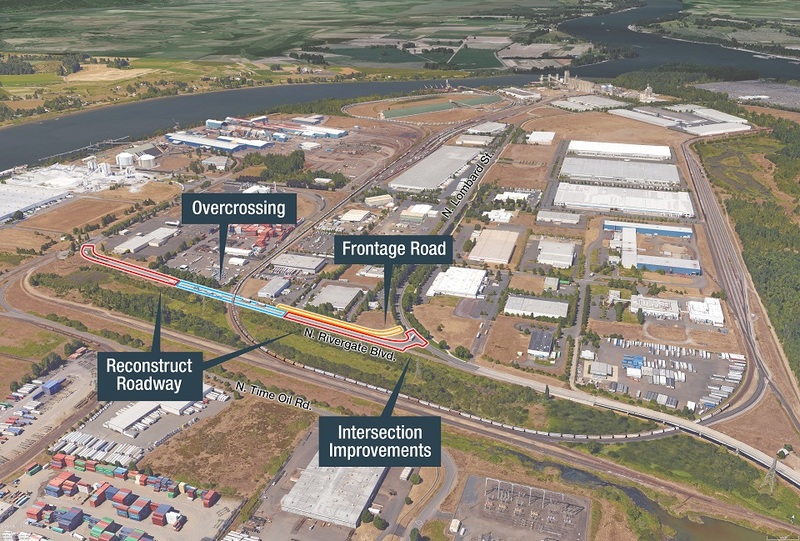 The U.S. Department of Transportation has awarded a $7.329 million grant to the Port of Portland and City of Portland to help fund a rail overpass and realign a congested and dangerous intersection in Portland’s Rivergate Industrial Park. 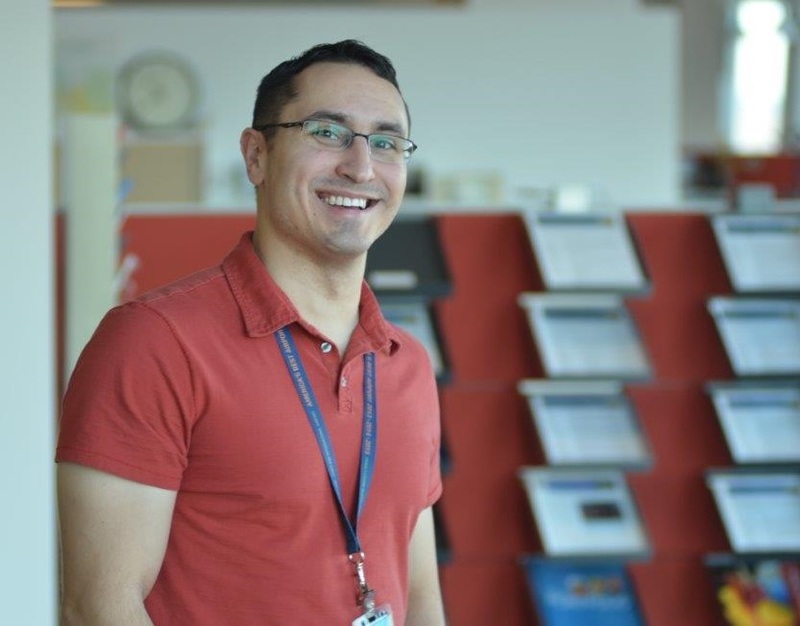 Q&A with Sebastian Degens, Port of Portland director of marine marketing. 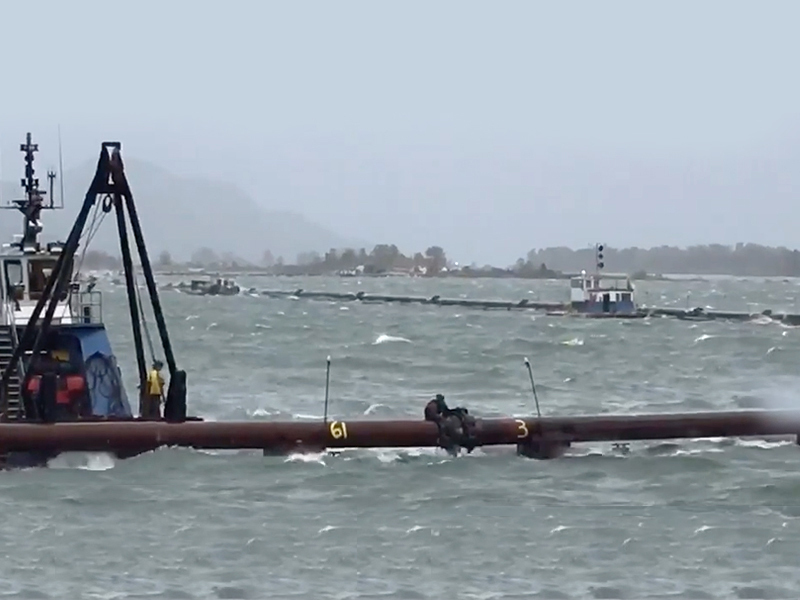 December 4, 2015 - With the closing of the Columbia River navigation channel dredge season, the crew demobilized the equipment and returned Dredge Oregon to Swan Island on Dec. 4. 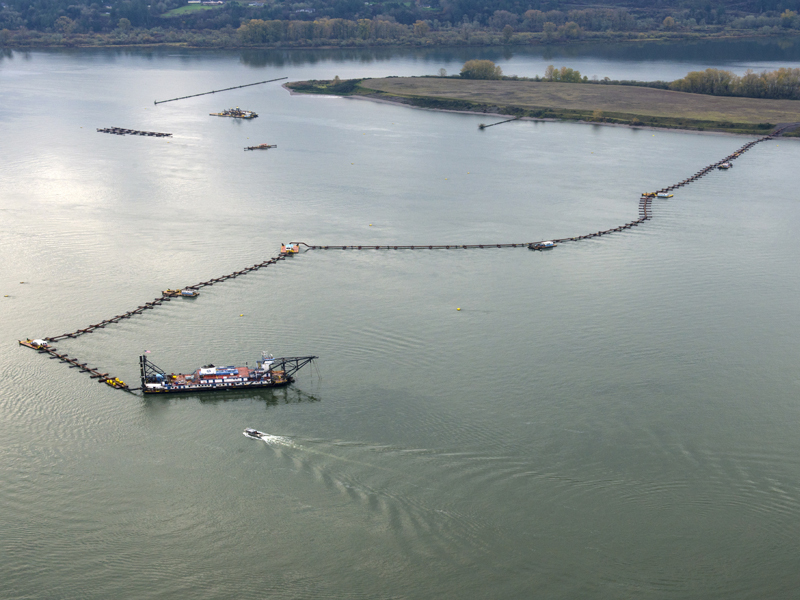 The Port owns and operates the Dredge Oregon, a non-propelled cutter suction dredge used to maintain the Columbia River navigation channel to 43 feet. 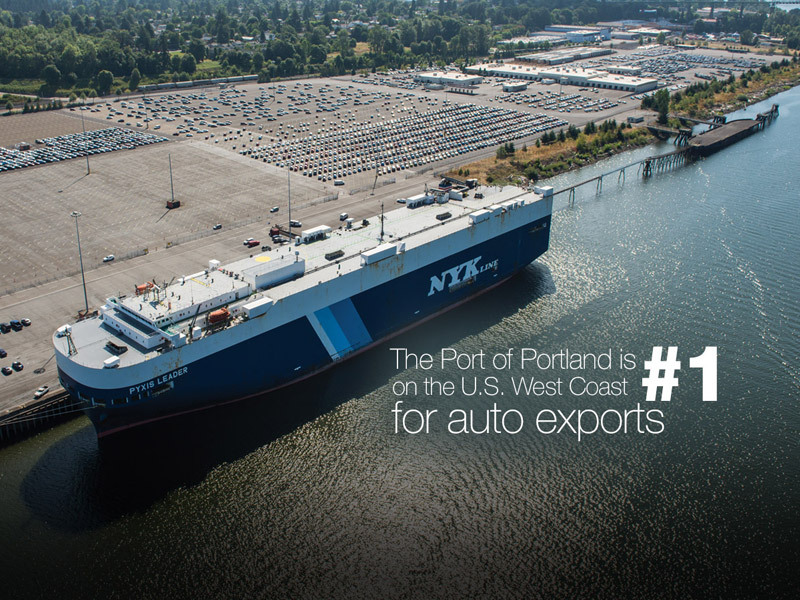 A well-maintained channel allows larger ships to carry more cargo, supporting trade and jobs in our region. 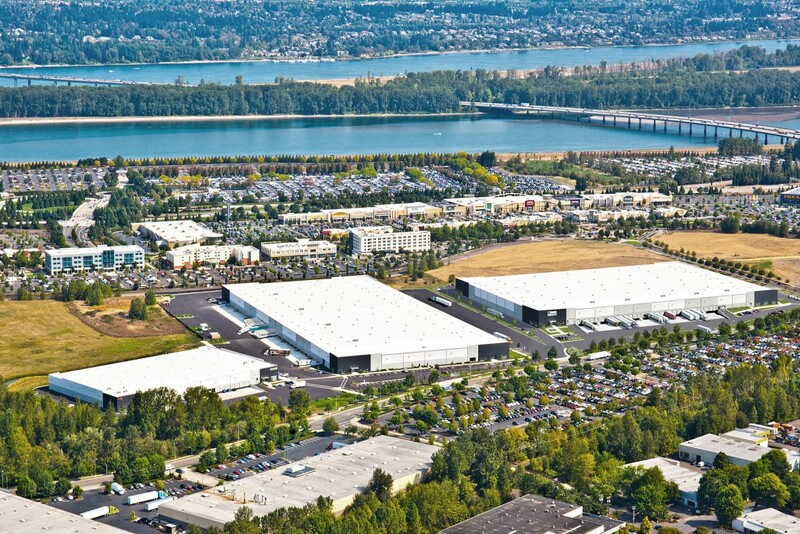 The Oregon Department of Transportation has awarded a ConnectOregon grant of $2.6 million to the Port of Portland along with tenant Auto Warehousing Co. to fund part of a $7 million expansion of auto handling facilities in the Rivergate Industrial District near Terminal 6…. 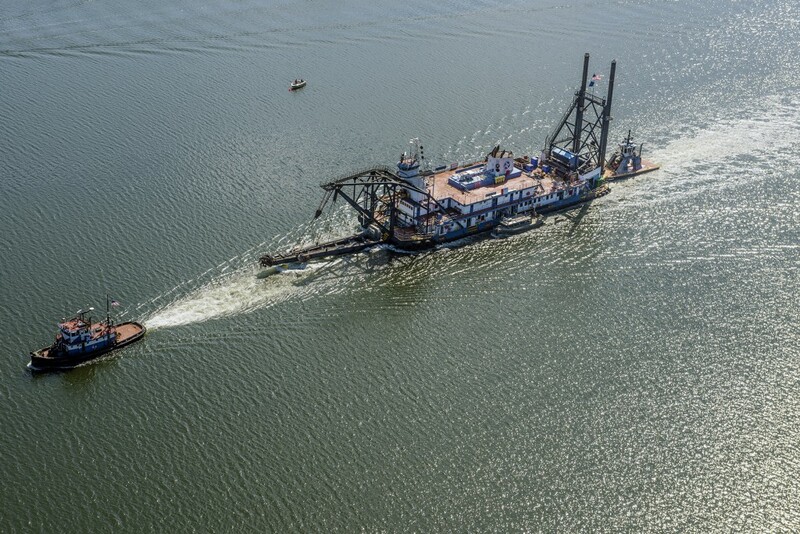 Staff photographer, Jerry McCarthy snapped this photo in July as the Dredge Oregon and its tug W.L. 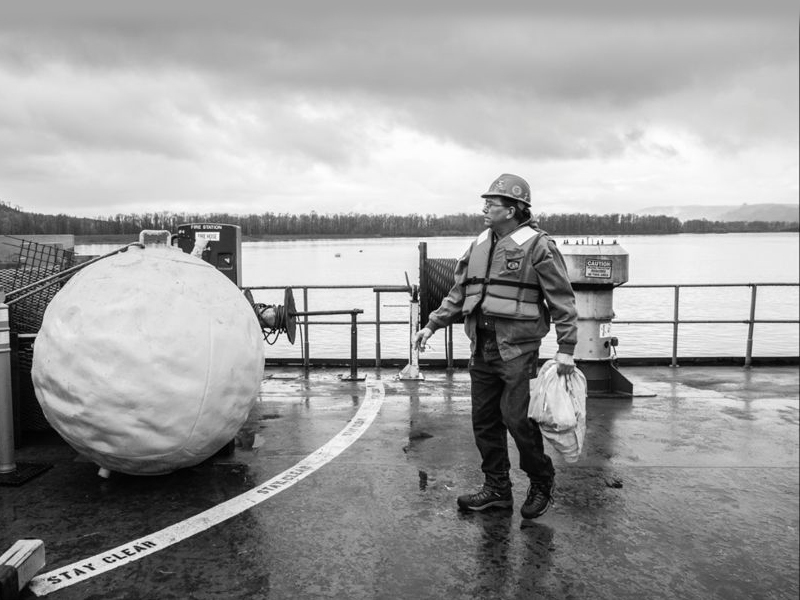 Williams got underway from their Swan Island base enroute to a site near the mouth of the Cowlitz River in the Columbia River. 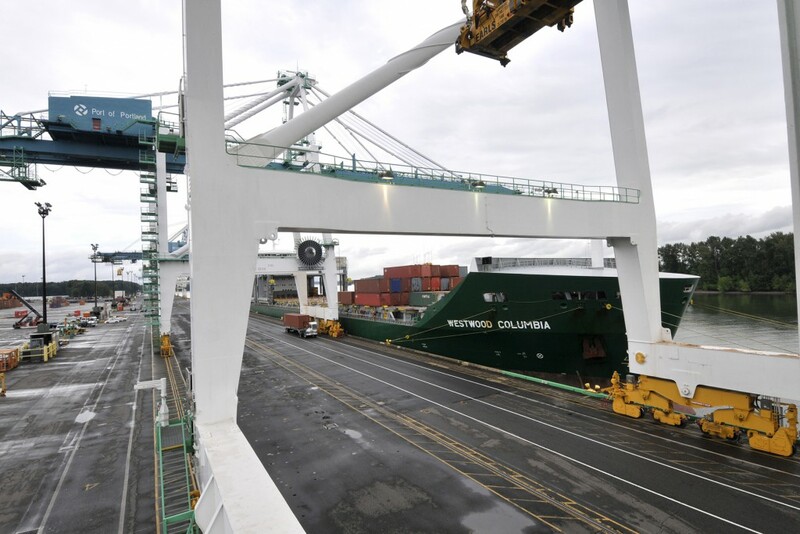 Port Strategy Magazine published an article recently that entertained a proposal to place the container terminal at T-6 under the control of a state agency that would be called the Oregon Shipping Authority. 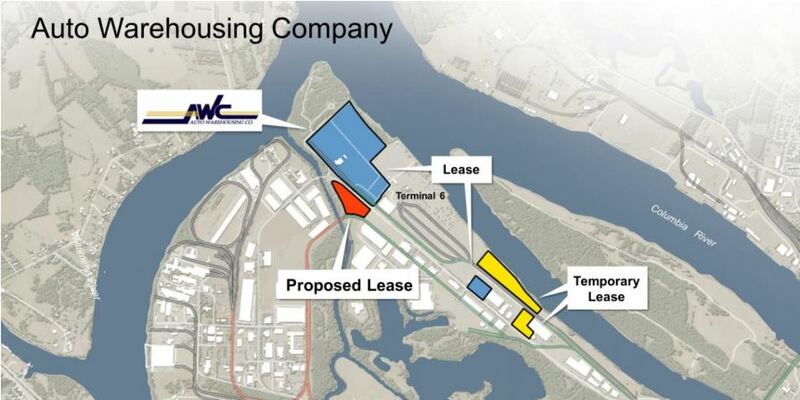 The Port of Portland Commission today approved a 14-acre, 50-year lease with locally based Capstone Partners and its investment partner PCCP, LLC to develop Phase III of the PDX Logistics Center.